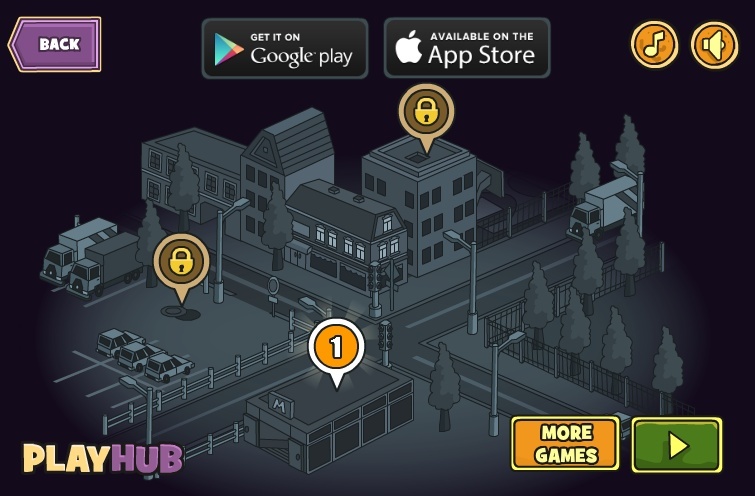 Action Shooting Playhub Android Click to find more games like this. 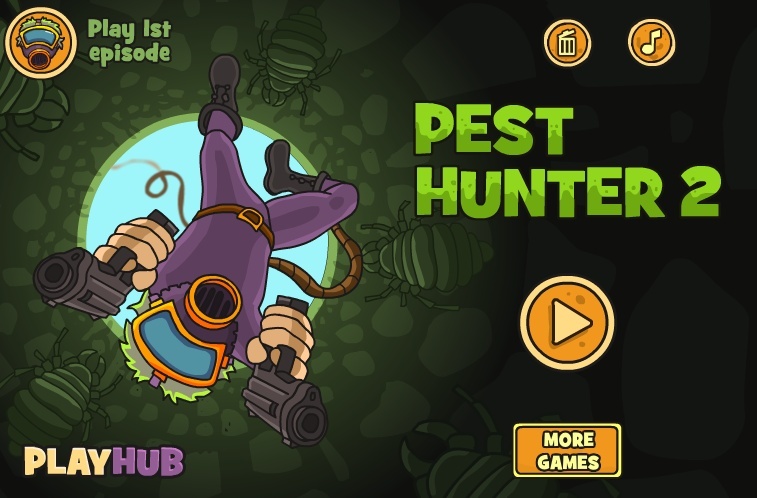 Take down spiders, rats, and various bugs and become the best and the ultimate exterminator! 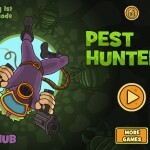 Buy new weapons and exterminate them all in Pest Hunter 2! 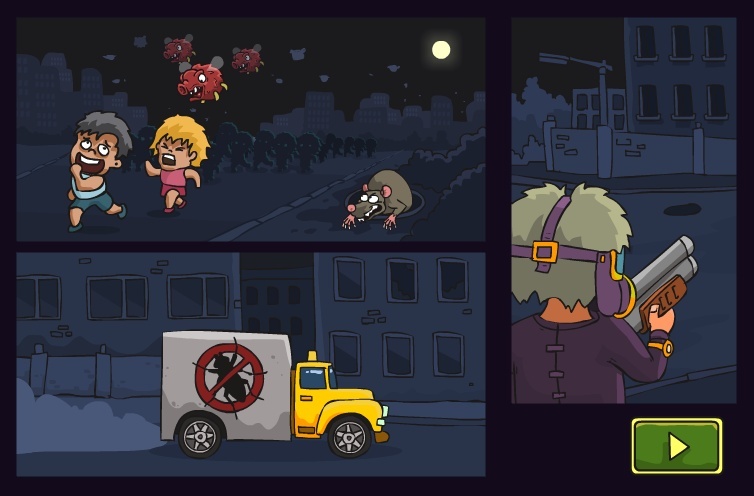 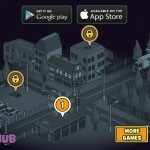 Save the town, buy upgrades, and kill more bugs!